Judo is practiced on mats and consists of throws, grappling (which includes pins and chokes ). Judo is generally compared to wrestling, but it retains its unique combat forms. We teach you how to fall correctly; which is beneficial in other sports. Judo training emphasizes mental, moral and character development as much as physical training. Our instructors stress the principles of Judo such as yielding to overcome greater strength or size, as well as the scientific principles of leverage, balance, efficiency, momentum and control. The Judo class builds endurance, helps develop good technique and excellent for competitive training. This physically active class combines self- defense strategies and self awareness and helps students develop etiquette, discipline, and builds self- confidence. Our kickboxing class is based off of western style boxing and Muy- Thai Kickboxing. This is a full contact class. Techniques incorporate long distance (hands and feet) and close quarters (hands, knees, and elbows). In this class, you will build endurance, develop good techniques and it is excellent for competitive training. This physically active class combines self- defense strategies and self awareness and helps students develop etiquette, discipline, and builds self- confidence. The Jeet Kune Do class is a Free Form Combat class that covers multiple arts including Kickboxing, Karate, Boxing, Grappling, Judo/Jujitsu, Kali, and Wing Chun. Techniques incorporate long distance (hands and feet), close quarters (hands, knees, elbows, and trapping), takedowns and grappling (pins, chokes, and joint locks), and weapons training (long and short range). The Jeet Kune Do class builds endurance, helps develop good technique, and excellent for competitive training. This high-intensity training combines self-defense strategies and self-confidence. The No- Gi Grappling class is similar to Judo and Jujitsu. 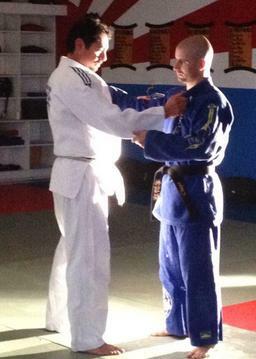 It includes the same techniques; throws, takedowns, grappling (pins, chokes, and joint locks). The primary difference is that no Judo Gi is required for the class. 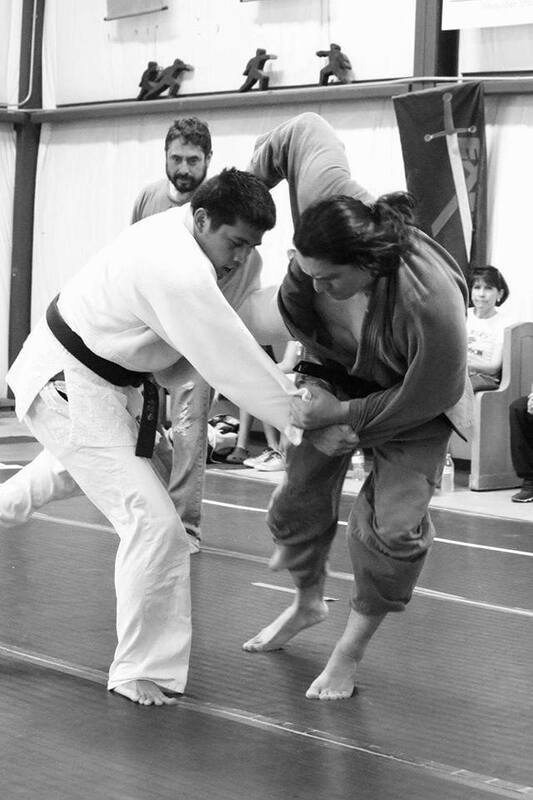 To perform the techniques, grapplers must reply on different body mechanics. This class will also help build endurance, help develop good technique and is excellent for competitive training. Kendo places a strong emphasis on etiquette, discipline, personal development and the perfection of a technique. The training methods of Kendo include how told the sword (shinai) and strike, footwork and emphasis is placed on control and accuracy. 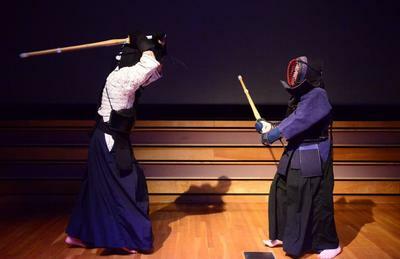 Today, Kendo is an exhilarating sport for most ages. It helps relieve stress and provides both physical and mental well-being.